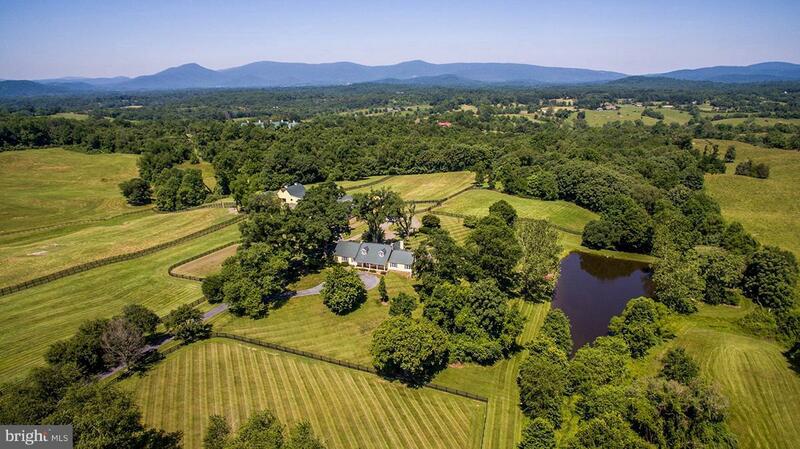 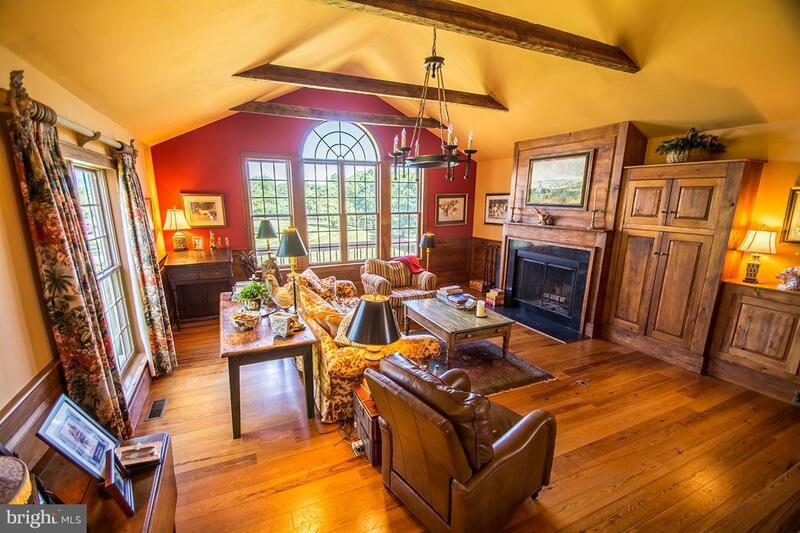 DESTINAIRE FARM -Impeccably Maintained and Impressive 118+ Acre Horse Farm with Spectacular Mountain Views!!! 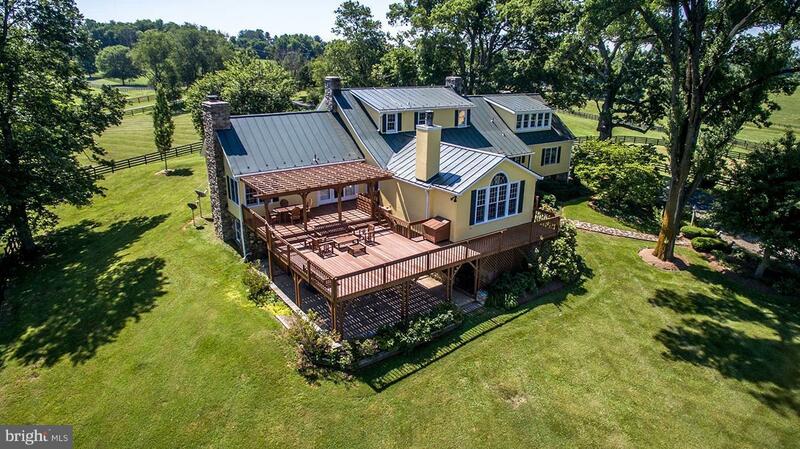 INDOOR ARENA with 7 stalls, multiple barns, run-in sheds, machine barn & 10 pasture fields and paddocks set up to house 25 horses. 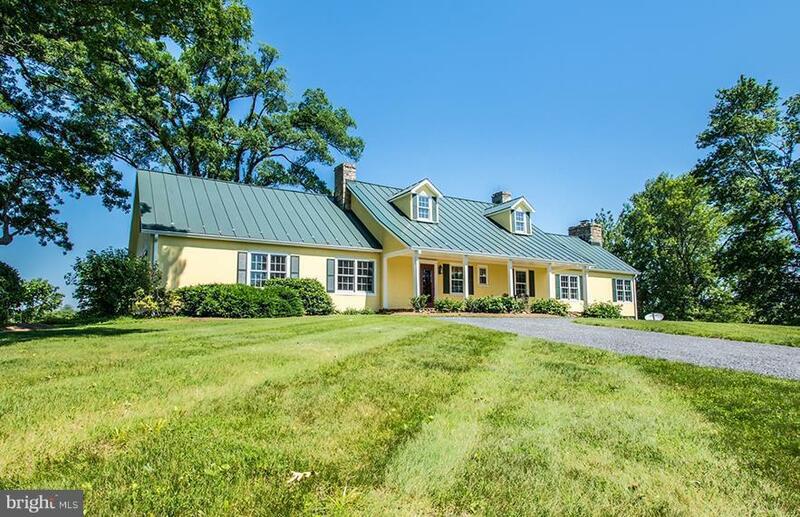 Lovely home, circa 1790, first floor master suite, expansive deck overlooking stocked pond, 3BR manager's house, 1 BR guest house, Old Dominion Hunt Territory.